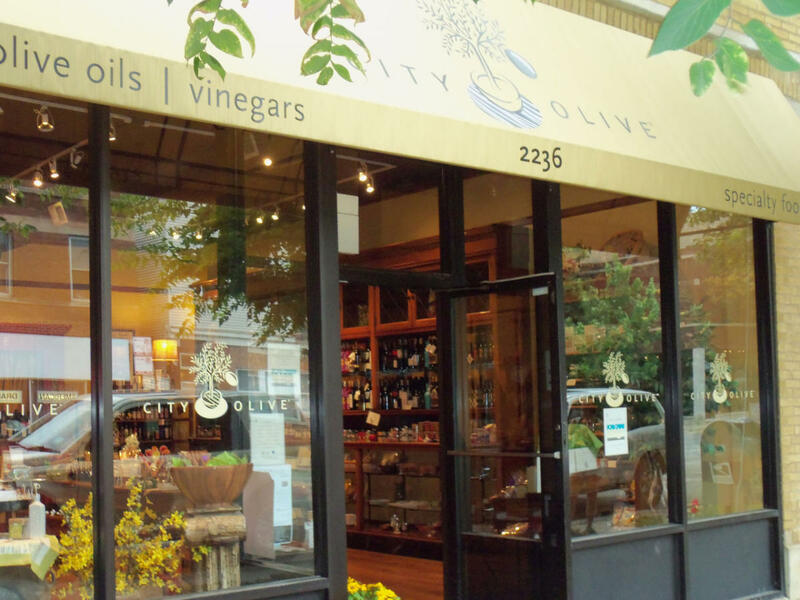 City Olive is a specialty olive oil, gourmet foods boutique and online shop based in the heart of Chicago’s Roscoe Village. We offer a meticulous selection of the finest estate bottled extra virgin olive oils, as well as olives, vinegars, tapenades, spices, pastas, mustards and other gourmet items from around the world. City Olive is a one-stop shop for oils, specialty food products and sensory delight!